Kaleidoscope Jasper, or is it? Rob Webster arrived at the WCGMC February workshop with 11 pounds of colorful rock he had recently acquired and slabbed. 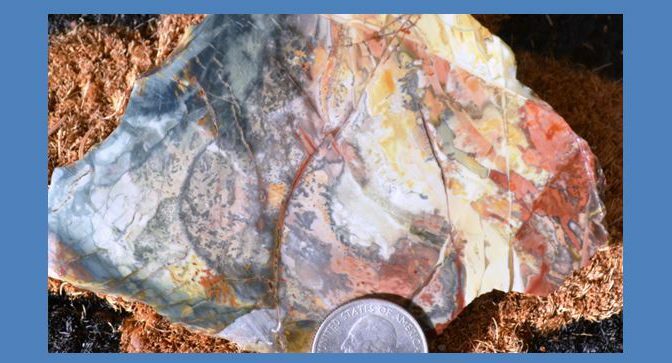 He had purchased it online, where it had been identified as “kaleidoscope jasper” (or agate) from Utah. It did not, however, appear to be jasper and Rob said it had cut really easily. So, I took a picture and went home to investigate. 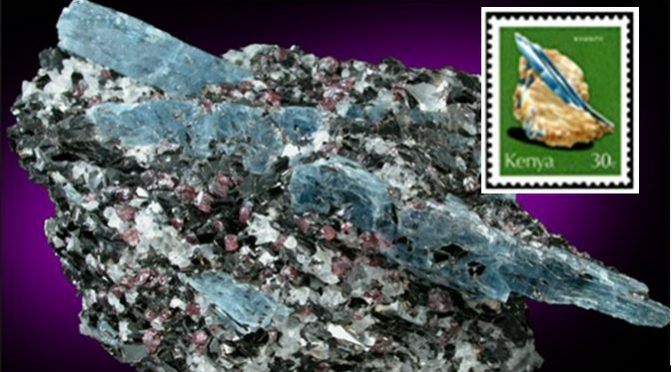 Do you need an idea for a gift for that favorite mineral collector on your shopping list? Or perhaps you are like me, and you are looking to buy yourself a nice present? In either case, I may have the perfect book idea for you. 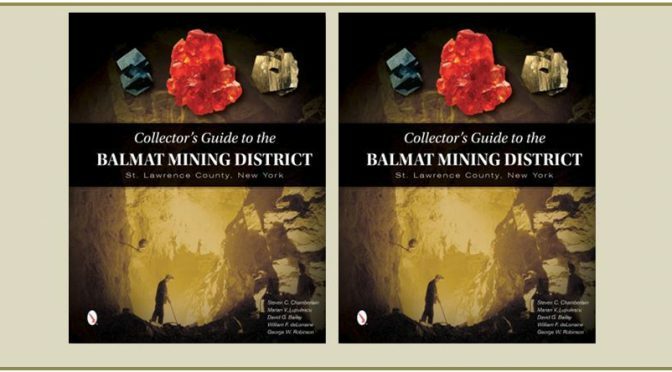 How about “A Collector’s Guide to the Balmat District”? Porphyroblast: I’ve always thought that was such a neat word, maybe even interesting enough for a story. Say it out loud three times (“pore-fur-o-blast, pore-fur-o-blast, pore-fur-o-blast”). Now don’t you want to learn more, perhaps even own a few? 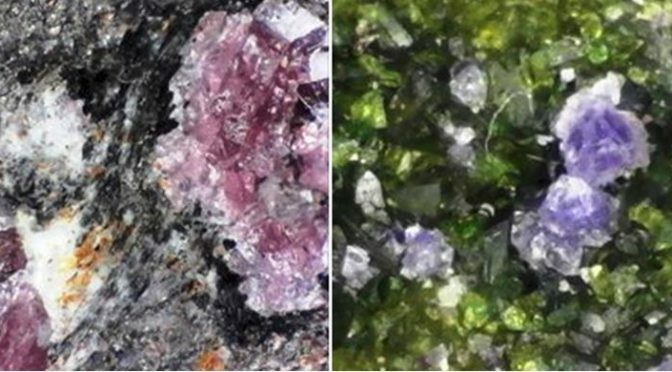 Porphyroblasts are those large recrystallized minerals that grow in the groundmass of a metamorphic rock, most typically in schists and gneisses. In New York State, we immediately think of the bright red almandine-pyrope garnets in the gneissic rocks in the Gore Mountain area, but the truth is the metamorphic schists and gneisses throughout New York and New England often contain garnet porphyroblasts. Unfortunately a lot of New York’s garnets are hosted in high-grade metamorphic gneiss and they don’t display crystal faces when the rocks are broken. Nevertheless they are large, colorful and fun to collect. Wayne County Gem and Mineral Club member Jim Rienhardt collects sand. 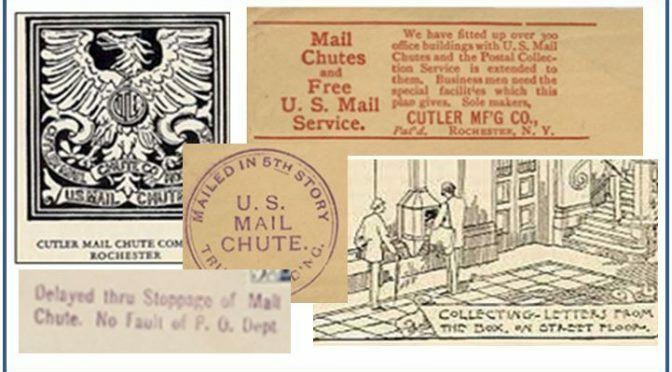 In the November WCGMC Newsletter he tells us how and why. I thank him for letting me republish the article here. Rock to sand to rock: Rock collectors collect on both ends. So do I, but I also collect from the middle – the sand. And, I am not alone. There are many, many people who collect sand and have tens of thousands of samples. 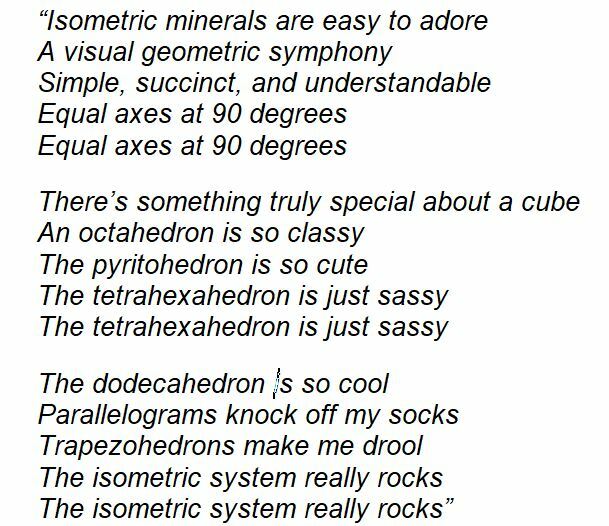 But why, isn’t sand uninteresting? 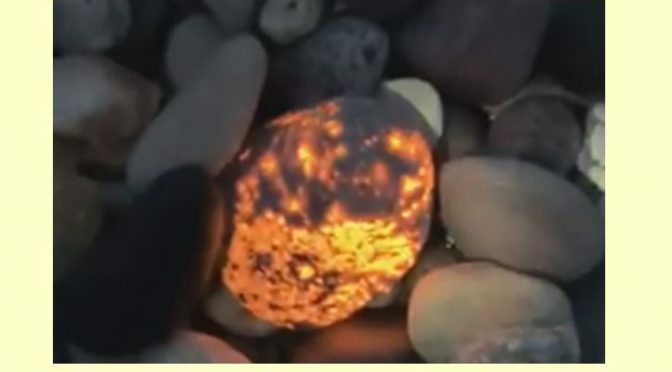 The same may be said by someone who doesn’t understand collecting rocks. 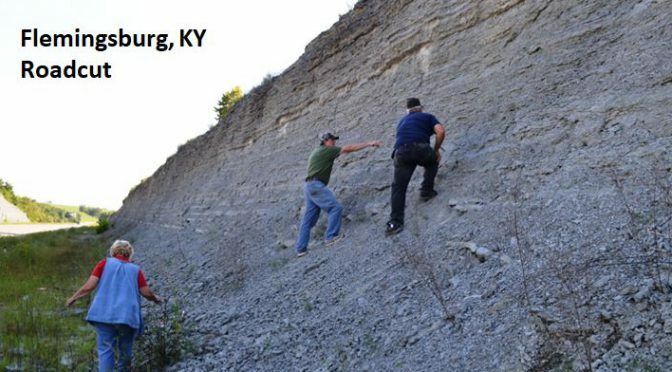 Those of you who frequent the Geologyin.com webpage, or who are members of the Facebook Group “Amazing Geology” may have seen these stories in mid-October. It is a lesson in always keeping your eye on the rocks around you. Or perhaps to watch the sky for falling rocks! Linda Schmidtgall is the new President of the Wayne County Gem and Mineral Club. A little bit ago she wrote a story about her experiences with falling which was published in the September WCGMC newsletter. With permission I republish here. There are many reasons to plan and participate in joint club trips like the recent Labor Day trip to Kentucky where folks from several clubs joined together (see acknowledgments at the end of this note). The obvious is new places and new friends and we sure encountered both during our three days in Kentucky. 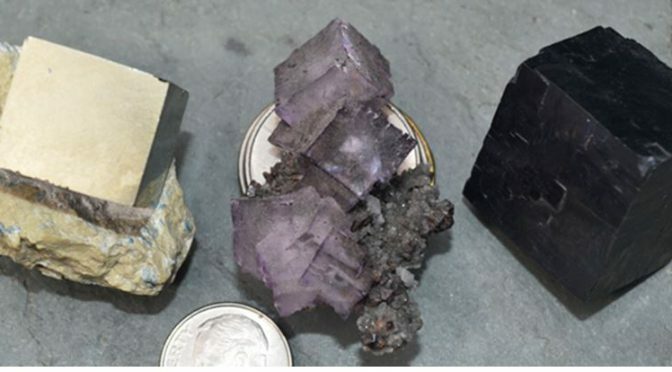 It is with much pleasure that I share Wayne County Gem and Mineral Club’s September announcement. 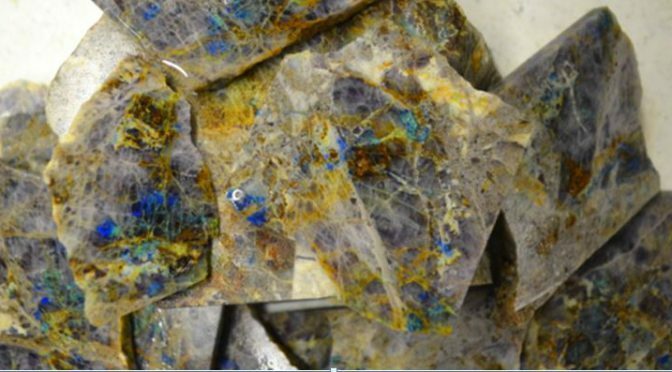 WCGMC does not have a Rockhound of the Year Award for 2018. The person we wish to acknowledge this year has done too much for too long for that simple title. 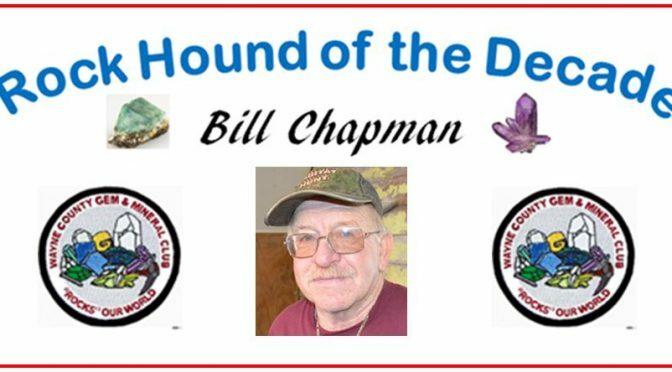 Instead, we proudly proclaim Bill Chapman as WCGMC Rockhound of the Decade. Knapping is the shaping of flint, chert, obsidian or other suitable material through the process of chipping off small pieces, thus shaping the piece into a desirable tool, weapon, or work of art. 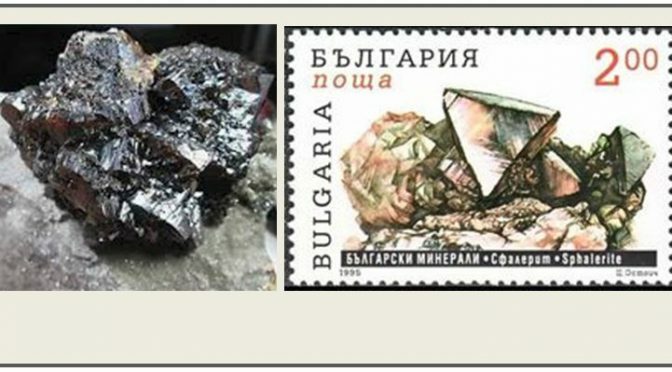 The process takes advantage of the fracture style of cryptocrystalline quartz and glass. Lacking cleavage or any natural weaknesses quartz fractures along smooth curved surfaces which often come to very sharp edges. This property is called conchoidal fracture. You can hear the remaining verses and lyrics here. . And read a review of his full CD in our July 2017 newsletter. You will find that David is not as complimentary about the other crystal systems. 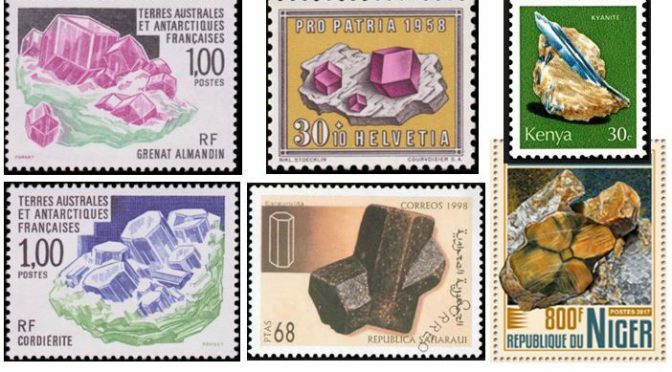 BUT, did you know that despite the myriad of modified isometric forms that minerals like pyrite, galena or fluorite can display, there are only six basic isometric crystal forms. It is the interesting and often complex interplay and superpositioning of these forms that create the aesthetic beauty. This article is republished here with permission of its author, Kathleen Cappon. She wrote the piece for the September, 2018 Wayne County Gem and Mineral Club newsletter. 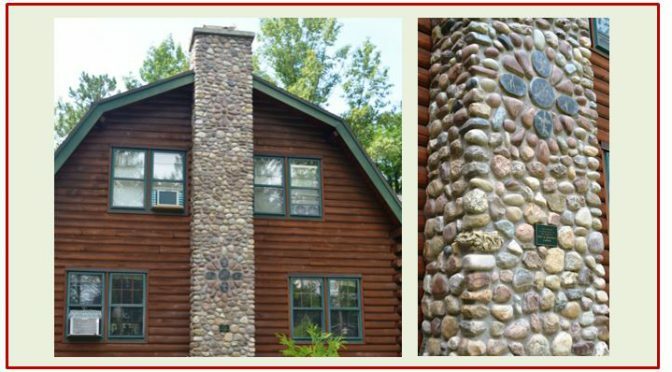 This is a story about how I dreamed of having a large stone chimney on my future home. The idea was inspired by seeing the stone pillars at the entrance of Fair Haven State Park each time my family went there in the 1950’s. Some of you may remember the movie “The Long Long Trailer” starring Lucille Ball and Desi Arnaz. They purchase a travel trailer to go cross country and at each new place Lucy picks up a sentimental or pretty rock to bring home. 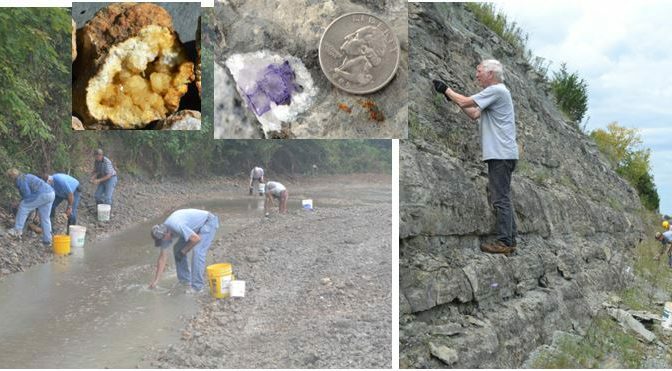 One of the sites I visited with the Wayne County Gem and Mineral Club during the June Massachusetts trip was the large dump beside the Quabbin Aqueduct shaft #10 in Hardwick, Massachusetts. The 25 mile aqueduct connecting the Quabbin Reservoir to Boston was completed in 1939 and has been a primary source of water for the Boston region ever since. Rocks excavated from the #10 shaft include the Hardwick granite, the Monson gneiss, and a number of other metamorphic rocks. The dump is expansive and although it is becoming overgrown it remains a popular site for mineral collectors. About 15,000 years ago the final of four glacial advances stopped in central Connecticut and a large end moraine was established. As the glacier retreated a large lake formed in what would become the Connecticut River Valley. Varved (seasonal) clay/silt layers were deposited. Debris (fossils, sticks, leaves, etc.) 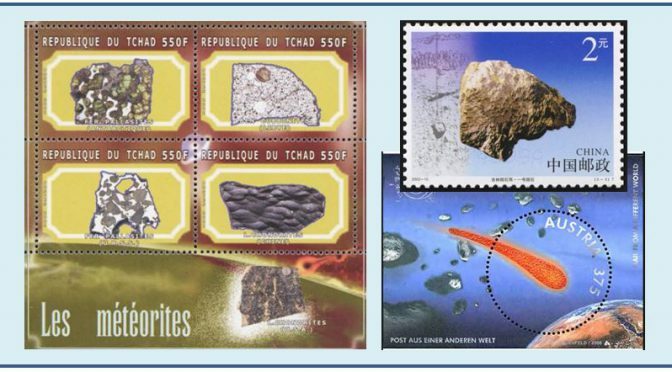 carried in with the clay/silt became nucleation points for calcite cementation and concretions grew in the clays. 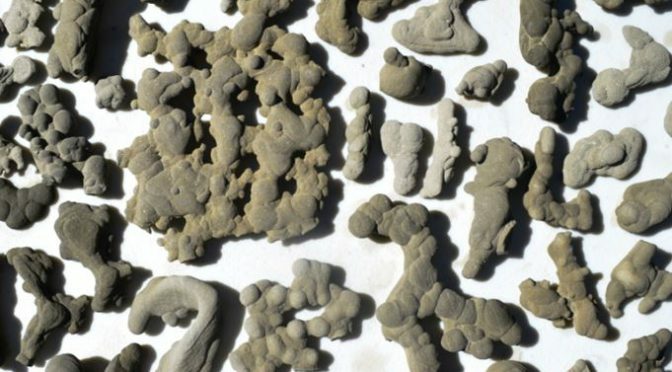 These unique concretions are now being exposed by erosion. The locals call them “Ferry Stones” or “Mud Babies”. Have you ever heard of flint knapping? 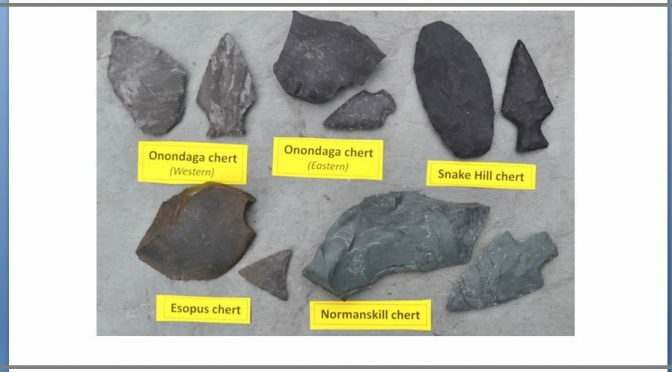 Do you know there is an active group of flint knappers in western New York and they hold their annual Stone Tool Craftsman Show every August? In 2018, the event is August 24-26 in Letchworth State Park, itself a geological wonder worth visiting. For three days members of the Genesee Valley Flint Knappers Association display their wares and share advice on knapping at the Highbanks Recreation Area in the park. Visitors to the Stone Tool Craftsman Show can see flint knapping demonstrations and learn about a variety of other skills that helped prehistoric cultures survive. 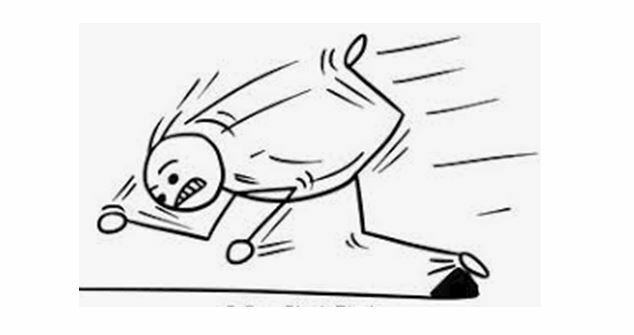 In addition to learning about the making of arrowheads, spears, and stone knives, the group holds several athletic competitions involving stone throwing weapons.